I love this room! 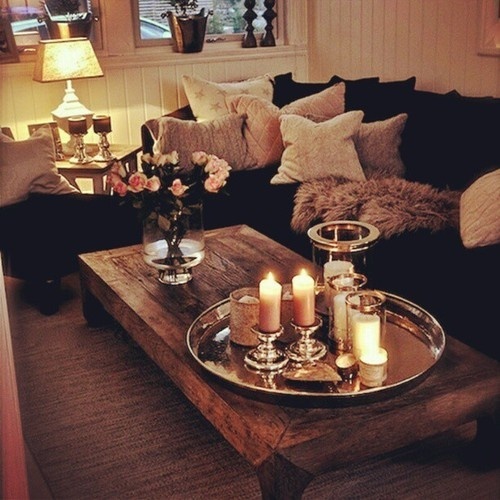 From the cozy pillows and blanket to the eye-catching tray with candles (my favorite), I want to recreate something similar! The table and floral display are also beautiful. 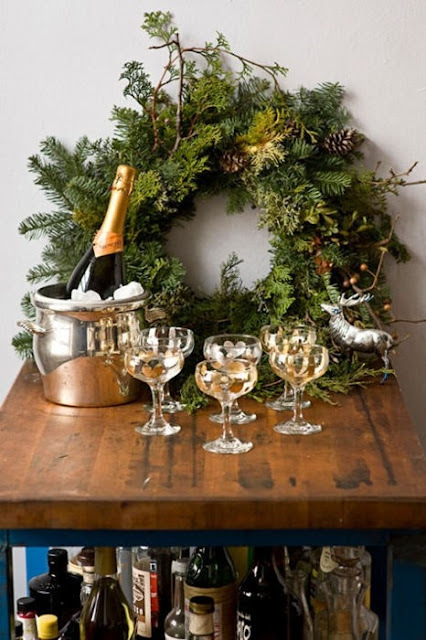 New Year's is right around the corner. I think the presentation of this wreath and champagne is stunning. I want this sweater. The color would probably wash my fair skin out and the material probably wouldn't flatter my figure but it's so pretty. I'm a total girlie girl so of course I love jewelry. I have a decent collection but truth be told, as much as I enjoy looking at jewels, I prefer simplicity on myself. The most jewelry I'll usually wear is a pair of stud earrings and maybe an interesting ring. Necklaces get lost in my cleavage or make me feel strangled and bracelets always get in the way. But this display case inspires me to actually wear some of the pieces I have. 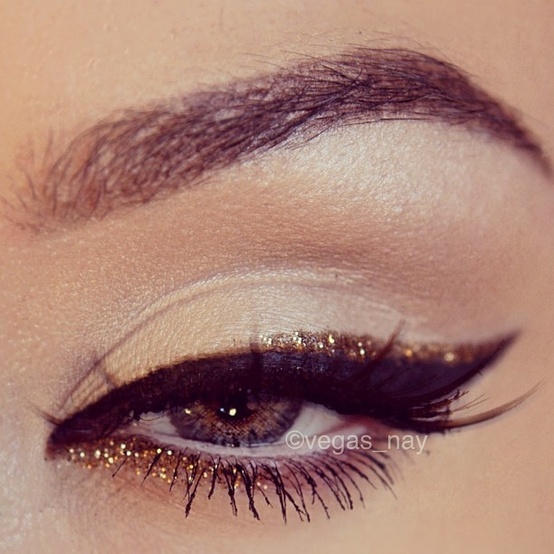 I think it's so elegant. 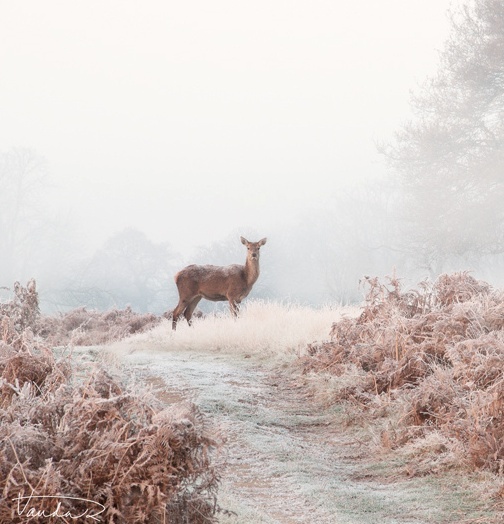 Deer are definitely some of my favorite animals on the planet. They are so graceful and absolutely adorable. I love this shot. As much makeup as I own, I almost always stick to neutrals. I think this cat eye with a touch of glitter is the perfect look for an evening out or holiday party. Truth. 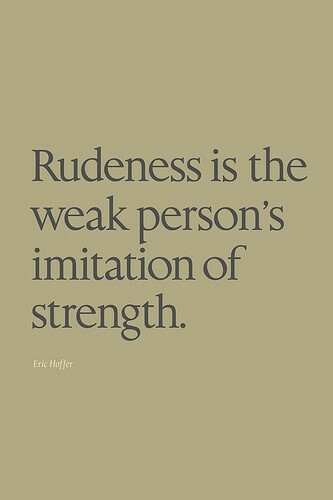 Never mistake kindness for stupidity or naivety. 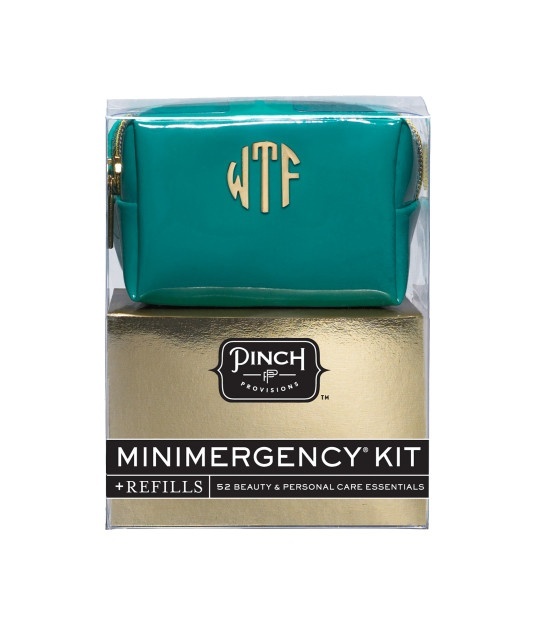 This little "emergency" kit from Henri Bendel is too cute. You gotta love the WTF monogram. I'm sure people will laugh at me when I wear this blouse but I like it. It reminds me of the 90s in the best way possible- the good old days when everything from my pogs to homework folders had a yin yang on it. I think it's a nice alternative to the McQueen skull that every single company under the sun has knocked off. 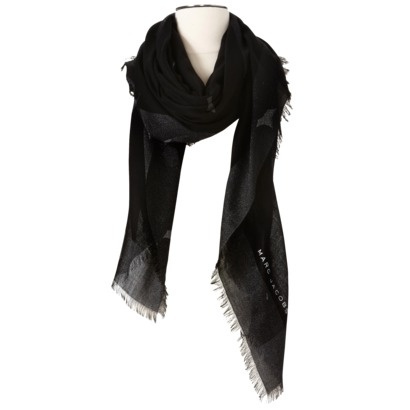 Marc Jacobs scarf from the Neiman Marcus/Target collaboration. I like to layer this with my other scarfs. It's quite pretty. 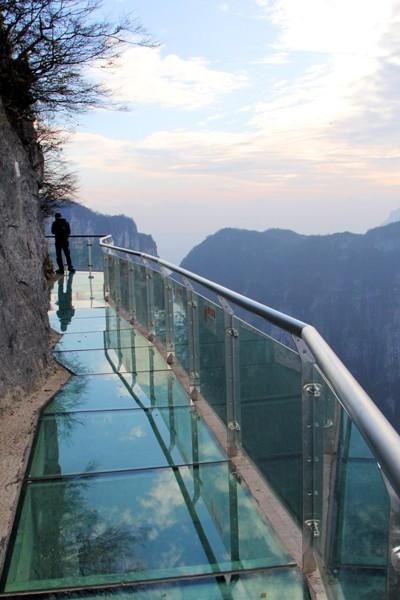 The Skywalk on the Tianmen Mountains in China. This is insane! 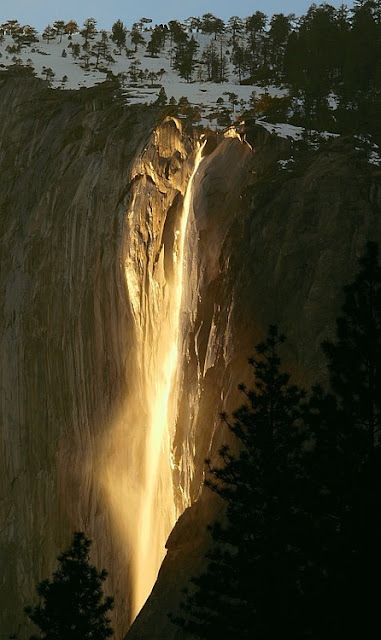 Horsetail Fall in Yosemite National Park, California. Pinterest claims that each year, for a few days in February, the sun's angle lights up the water in a way that resembles fire. I had to do a double-take when I saw this Polyvore set. 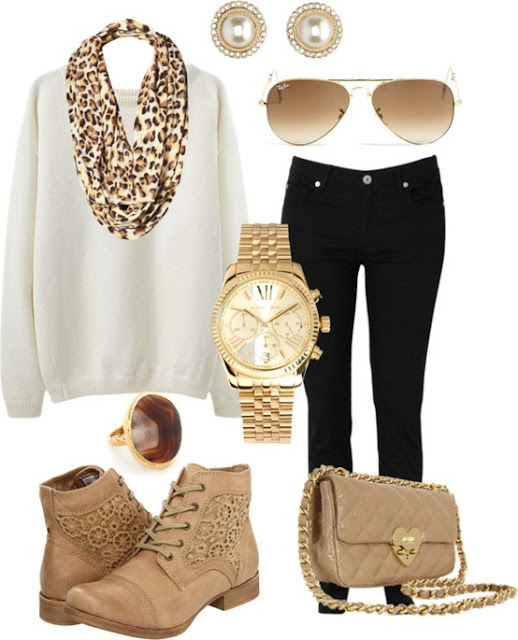 It looks exactly like something I would put together (minus the watch because I never wear one but I do like the look of it). 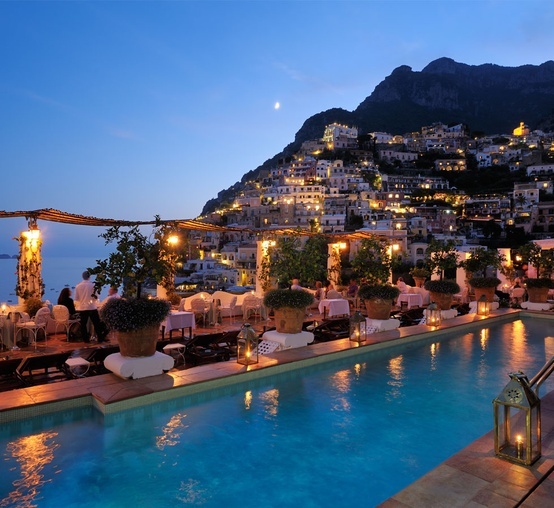 Le Sirenuse Hotel in Positano, Italy. I want to visit you. The Amalfi Coast looks like another world. 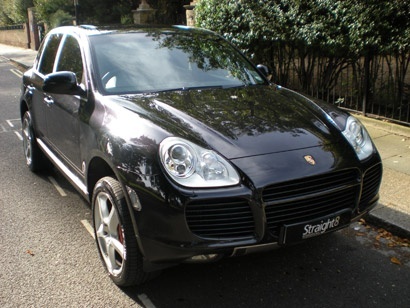 Porsche Cayenne S. I've always driven a low to the ground sports car but I've recently discovered the benefits of being higher up. I like that this SUV still has the capabilities and luxury of a fast car but with the height and reliability of a truck.